Stress is one of the main causes of headaches. Relieving tense muscles may help calm tension headaches, the most common type of headache. If you have one, you may also feel extra sensitive to light and sound. Rest or sit in a dimly lit room. Close your eyes and try to relax your back, neck, and shoulders. It may help ease tension headache symptoms by helping pain relief drugs work better and faster. That’s why caffeine is often an ingredient in pain medications. See how you respond, because caffeine can also be a headache trigger for some people. Deep breathing exercises and mental imagery techniques may cut your stress and ease headache pain. Take several deep breaths. Breathe out slowly, relaxing areas that feel tight and cramped, while you picture a peaceful scene. Drop your chin toward your chest, then gently and slowly move your head in a half circle from one side to the other. Take another deep breath and let the air out slowly. 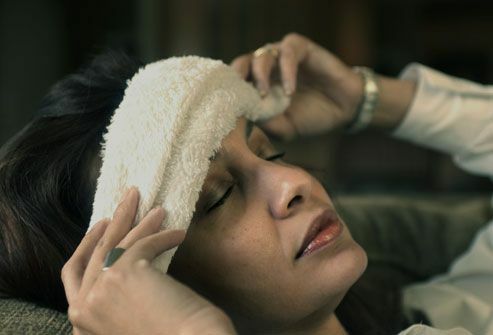 Cold and heat may relieve pain and muscle tension that go along with headaches. 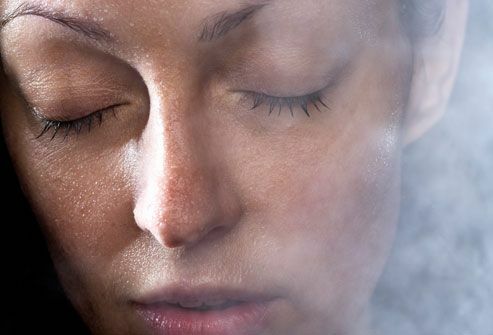 You can ease symptoms of occasional headaches if you take a hot shower or put moist heat on the back of your neck. Try a hot water bottle, a warm towel, or a warm compress. If you prefer cold, wrap an ice pack in a towel. Then put it where you hurt -- on your forehead, temples, or neck. Massage can undo clenched muscles and help you relax, so it can be especially good for stress or tension headaches. Have someone else gently massage your head, neck, and shoulder muscles. Or do it yourself with a targeted mini-massage. Gently rub the painful spot on your head with your fingertips for several seconds. Rest and repeat as needed. Neck exercises may ease tension headache pain caused by holding your head in one position for too long. Place your palm on your forehead. Using your neck muscles, press your forehead lightly against palm. Keep your head upright, your hand and arm still for resistance. It may help ease your pain. Place your thumbs near the base of your skull. Find the depressions on both sides of where your head meets your neck. They are just outside the thick muscle that runs down the middle (about 2 inches from the center). Press in and slightly upward with your thumbs until you feel slight pressure. While pressing, move your thumbs in small circles for 1-2 minutes. Acetaminophen, aspirin, ibuprofen, and naproxen can bring pain relief. 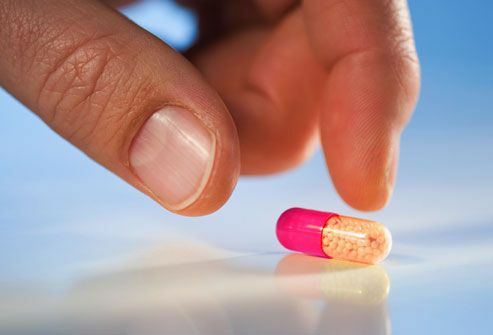 Drugs that combine acetaminophen, aspirin, and caffeine may sometimes work better than when you take each one alone. 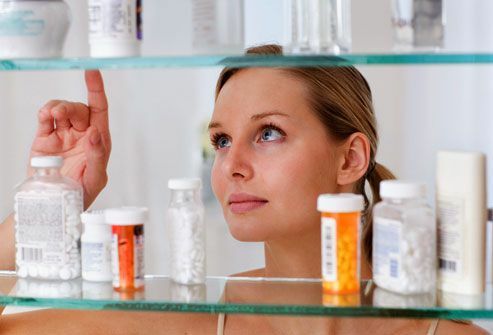 But using any headache medicine for more than 3 days a week may cause medication overuse headaches. See your doctor if you need medicine this often. 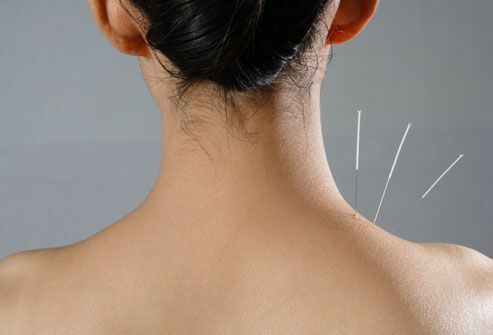 In this form of Chinese medicine, a practitioner places fine needles at certain points in your body. Stimulating these points may release your body’s natural painkillers -- endorphins -- to ease neck, shoulder, and head pain. Some studies show that if you get acupuncture over several months, you may cut the number of tension headaches you get. 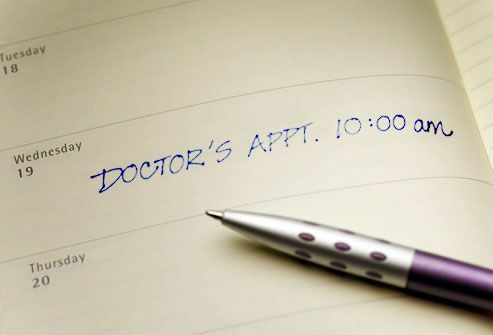 Make an appointment if your headaches are frequent or last more than a few days. Get medical help right away if your headache is sudden and severe, happens after a head injury, or is the worst you have ever had. It’s also important to get urgent care if you get symptoms along with your headache like fever, stiff neck, seizures, numbness, double vision, dizziness, severe nausea, shortness of breath, or confusion. MedlinePlus, National Institutes of Health: "Headache." Cleveland Clinic: "Stress and Headaches," "Relaxation and Other Alternative Approaches for Managing Headaches," "Caffeine and Headache," "Relaxation and Other Alternative Approaches for Managing Headaches," "Sinus Headaches," "Self-Care Treatment for Headaches," "When to Call the Doctor About Your Headache Symptoms." WebMD Medical Reference: "Alternative Treatments for Migraines and Headaches," "Rebound Headaches," "Migraines, Headaches, and Caffeine," "Acupressure Points and Massage Treatment." Migliardi, J. Clinical Pharmacology & Therapeutics, November 1994; vol 56: pp 576-86. Mayo Clinic: "Tension Headache: Lifestyle and Home Remedies," "Tension headache: Treatments and drugs." National Pain Foundation: "Exercise and Headaches." University of Maryland Medical Center: "Headache -- Overview." WebMD Medical Reference from Healthwise: "Tension Headaches – Topic Overview." Chinese Holistic Health Exercises: "Acupressure for Relieving Headaches." 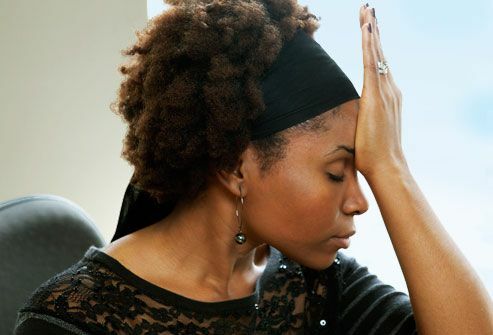 Family Doctor: "Migraine Headaches: Ways to Deal With the Pain."